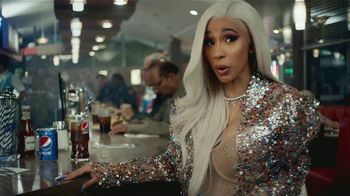 Cardi B is shocked when a waitress asks a man if Pepsi is okay instead of Coca-Cola. 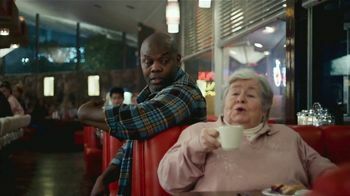 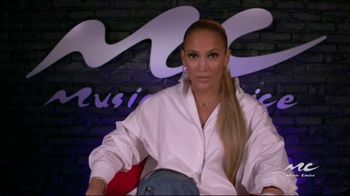 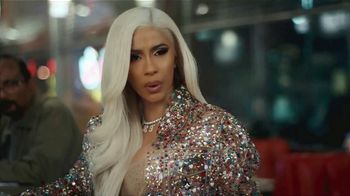 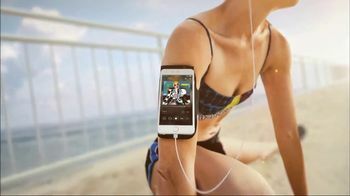 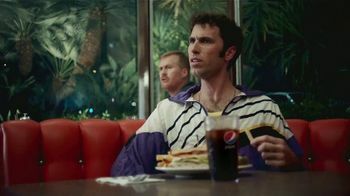 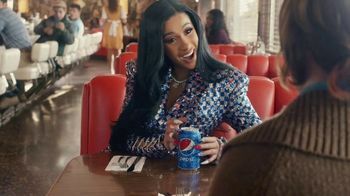 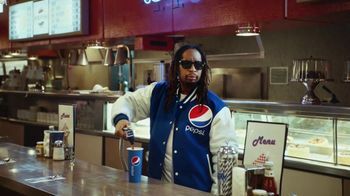 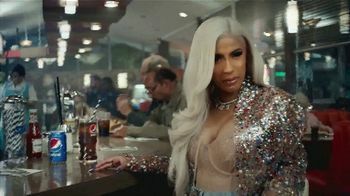 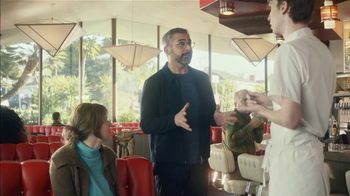 According to Cardi, Pepsi is always "okurrr," but most people in the diner are having a hard time understanding what that word actually means ... or even how to achieve the right sound effect with it. 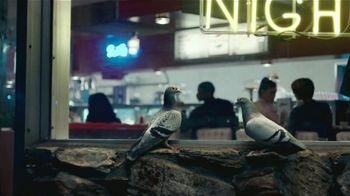 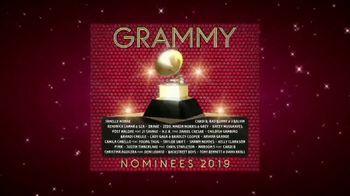 With an abundance of practice and some help from Monét X Change, people in the diner eventually get the hang of Cardi's signature sound and make a small party out of the occasion while some pigeons look on in curiosity. 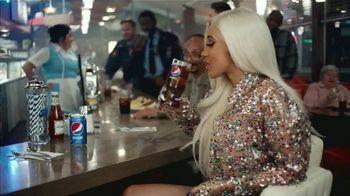 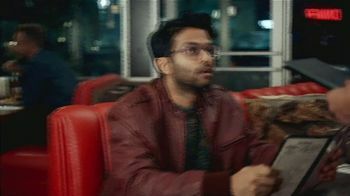 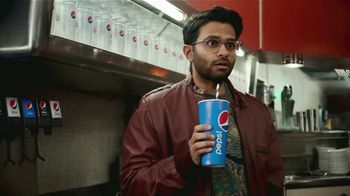 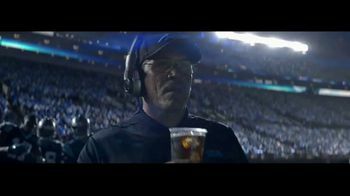 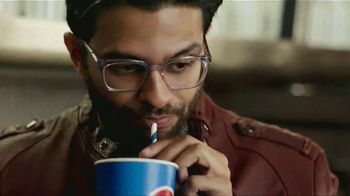 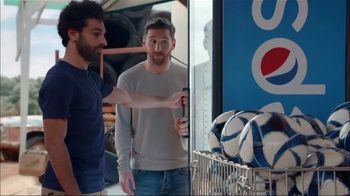 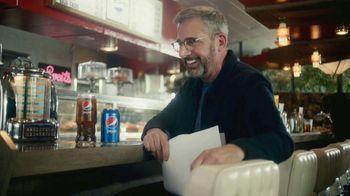 Even the man who first asked for a Coke gets the hang of it and doesn't want to be judged while he enjoys a Pepsi, okurrr?